Importance of Schema in SEO, How Schema Can Boost SEO Traffic? 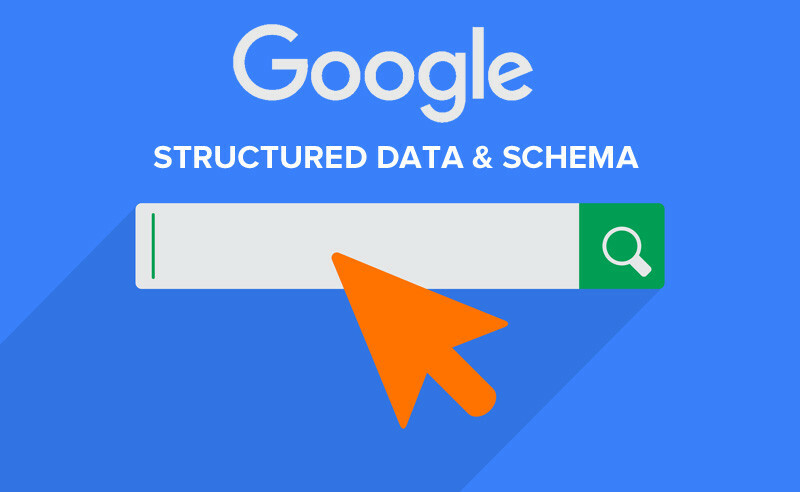 Schema makes it possible for search engines to understand the meaning behind subject matter on the web. It gives a better user experience for internet users. The schema.org vocabulary includes formats for structuring data around all kinds of people on the web. org is a form of microdata that found by schema markup. Once added to a web page schema markup creates an enhanced description which appears in search results. Top search engines including Google, Bing, Yahoo & Yandex first started collaborating to create schema.org, back in 2011. Schema markup is important in the age of Hummingbird & RainBrain. How search engine deciphers the setting of the query will decide the quality of a search result. A schema can give context to a generally ambiguous website page. Schema used for videos, reviews, recipes, products, people, events, businesses & organizations. These are the most popular use of schema. By using microdata we can add schema to our web pages. Microdata is an arrangement of tags that aims to make clarifying HTML elements with machine-readable what is schema in SEO tags much easier. Microdata is an incredible place for beginners to begin since it’s so easy to use. In any case, the one drawback to utilizing microdata is that you have to mark every individual thing inside the body of your website page. As you can envision, this can rapidly get muddled. Schema Review: Extend schema usefulness by including review and rating structured data usefulness for editors and creators. All-in-one- Schema: One of the best schema plugin available for WordPress based websites. Schema Default Image: Add capacity to set a default WordPress Featured image for schema.org markup. The SDTT means Structured Data Testing Tool it gives a variety of ways to test, develop, modify structured markup. This is a google’s tool which is designed to help you implement structured data on your site. Structure data Markup helper helps you to highlight the important information of your site in Google so that they can easily understand the data it contains. Structure data markup helps search engines to understand the information on your website so that it can help them to return the best results on SERP which can help users who are searching for relevant information. This tool helps you to show how you can highlight the information. If you are thinking whether you need to have a knowledge of coding or do you need to be a web developer then we want to tell you that it is not required. Google explained in webmaster Support article how it works and how you can implement on your website. Google webmaster markup Helper You can load markup into the tool either directly or by providing a URL. Schema boost SEO. Schema markup help to boost ranking in the SERPs than websites without markup. Schema plays a very important role in SEO. Schema or schema.org is a structured data vocabulary which defines entities, relationships & actions on the internet. The structured data testing tool helps you to find structure data errors on your website so that you can correct it and get great results.